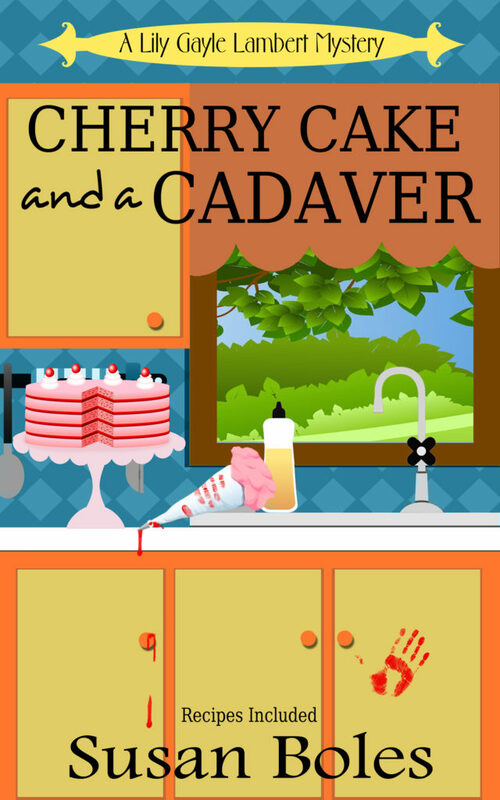 What inspired you to write Cherry Cake and a Cadaver ? That’s a great question! There is a dog rescue group, Streetdog Foundation, that is close to my heart and for their big fundraiser last November, I donated the chance to name a character in my next book. The winner of the raffle chose Luxen Natolovich as the character name. Well, I was stumped as to how someone with the surname Natolovich had come to be living in a small town in North Mississippi. I remembered that a long time friend is descended from a group of Latvians who had come to North Mississippi after World War II, so I reached out to her. It turns out Natolovich is not a Latvian name, but I had the bit between my teeth and wanted to include some local history in my story. So the background for Cherry Cake and a Cadaver ws born. And the story grew around it. What was your favorite part in writing this story? Reconnecting with an old friend I hadn’t talked to in a while, learning some truly interesting information about North Mississippi and, of course, reconnecting with Lily Gayle andthe gang as they solved this new mystery. Which character do you feel more connected to? I love all the characters in the Lily Gayle series, but I feel most connected to Lily Gayle herself. She’s had some tough times to get through and came out of them. She’s a strong lady. Which character would you want to come to life and if you could take to dinner? Okay, I said that I”m most connected to Lily Gayle, and that’s true, but the one I’d like most to come to life and go to dinner with me is Miss Edna. She’s a real Steel Magnolia. Crusty and hard on the outside with a heart of gold. I think maybe she could teach me some things about life since she’s lived more of it than I have. Do you have any upcoming projects and if so can you tell us about it? Oh my yes! 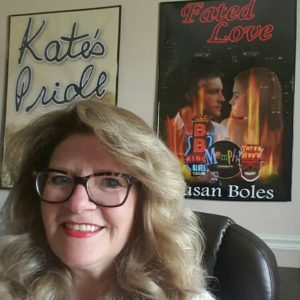 I’m already at work on the 3rd book in the Lily Gayle Lambert series. It’s a Christmas themed story with some great surprises for readers. And, another murder for Lily Gayle and the gang to solve! Purchase Links – Coming Soon! A great interview thank you & I love the clever title. Sounds like a great read. Nice interview. This sounds like an amazing read. I really like the cover and the description of the book.